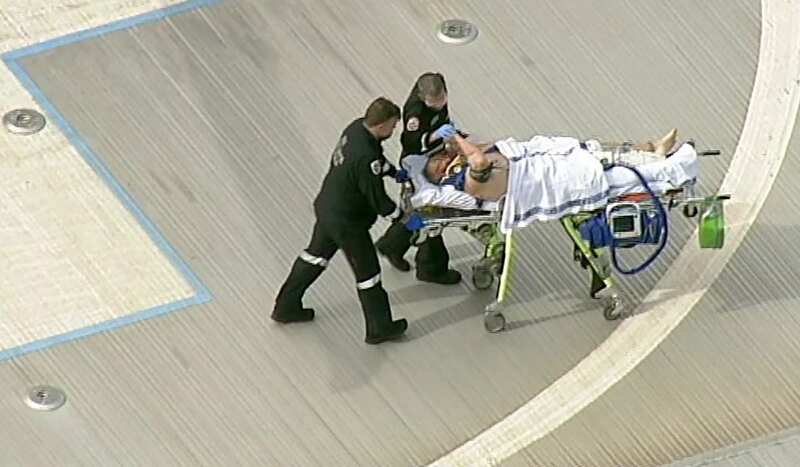 Underworld figure Tony Mokbel is in a critical condition with serious head injuries after he was knocked unconscious and stabbed in an attack by two other inmates at Victoria’s maximum-security Barwon Prison. Victoria’s Commissioner for Corrections, Emma Cassar, said CCTV footage of the attack showed “punches and stabbing actions” as two men attacked Mokbel as he returned to his cell from the prison’s main unit. “Tony was certainly knocked unconscious [according to] the CCTV. Within seconds, and certainly I can say confidently under 10 seconds, the first staff member responded,” she told ABC Radio Melbourne. Despite Mokbel’s critical condition, Dr Cassar said she did not believe his injuries were “life-threatening”. She said the other prisoner injured in the attack, who was in a stable condition, appeared to be going to Mokbel’s aid in the footage. “A majority of them [prisoners] will remain in lockdown today whilst we continue the investigation to support Victoria Police to do so,” she said. “It doesn’t matter what we might feel about that particular person, we want our prisons to operate properly and that means they need to be safe for everybody involved, and that includes staff,” Mr Andrews said. Barwon Prison houses the state’s most dangerous offenders, and was where gangland killer Carl Williams was bashed to death with part of an exercise bike in 2010. 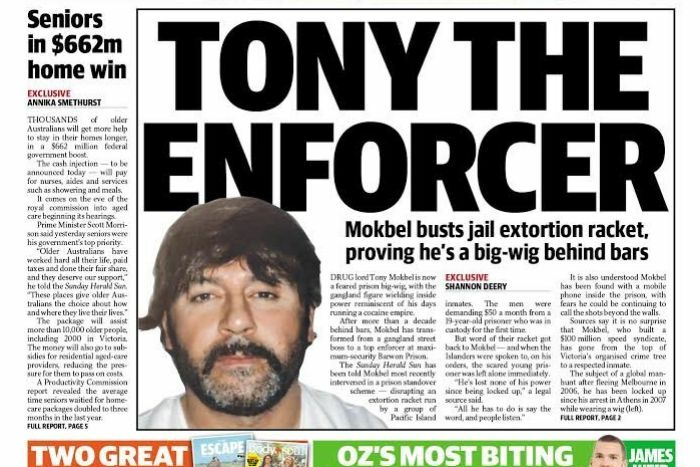 On Sunday, the Sunday Herald Sun reported that Mokbel had emerged as a “powerful enforcer” in the prison, and had disrupted an extortion racket being run by Pacific Islander inmates. 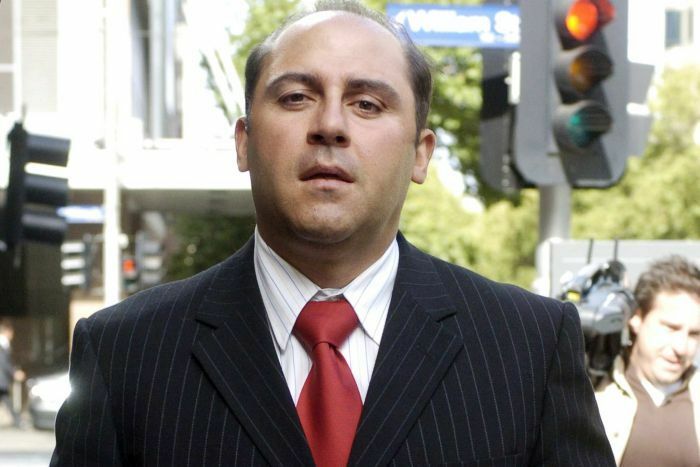 Dr Cassar said the two men seen attacking Mokbel on the CCTV footage were of “Pacific Islander background” and that it could be a “coincidence” Mokbel was attacked a day after the story appeared. “There are some similarities between the two incidents … it may not be a coincidence [but] at this stage it’s too early to make a comment on that,” she said. “Possibly it just inflamed the underlying tensions which are always present in a prison, particularly in a high security prison,” he said. “People with the perception of money [inside jail] can buy influence, and protection, to a large extent. Victoria’s Director of Public Prosecutions, Kerri Judd QC, has written to 20 criminals — including Mokbel, whose convictions may have been affected by Victoria Police’s use of the barrister as an informant. 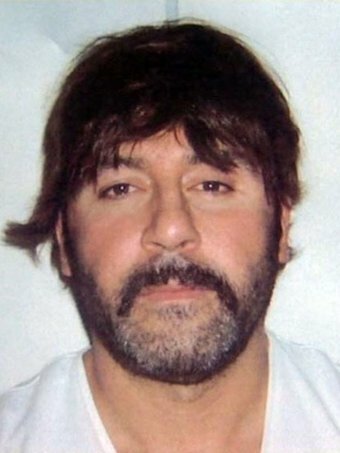 Dr Cassar said Mokbel was “very confident he would get out of jail” and she suspected that would probably be very irritating to other prisoners. The Victorian Government has called a royal commission into Victoria Police’s management of informants.